I hope everyone has been enjoying these first sunny days of spring here in England! It’s so nice to finally see the back of winter and have longer evenings and warm weekends of barbecues and beaches to look forward to. 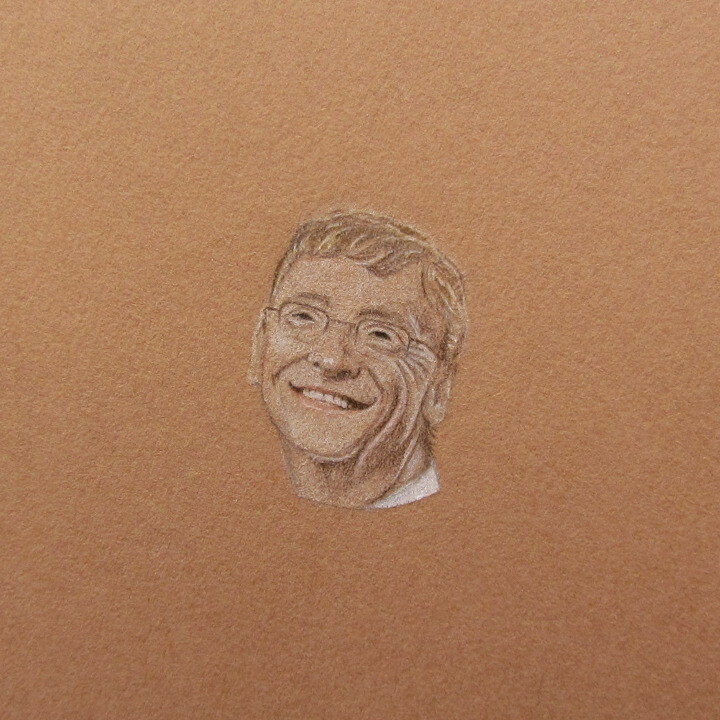 We’ve been out and about making the most of the sunshine, but before I share some photos, here’s a miniature portrait of Bill Gates which I’ve been working on today. It’s for BBC One’s ‘Little Painting Challenge’ and will go alongside the Richard Branson drawing I did last week. Ok, now for some nice sunny photos. 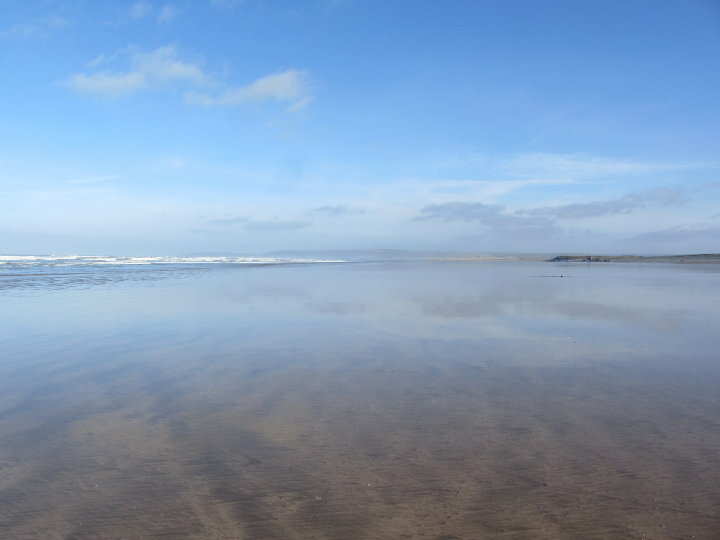 We live 10 minutes from Westward Ho! and like to go down there any opportunity we get. Sam went surfing while I went for a walk along the beach. It was almost too warm for a coat! 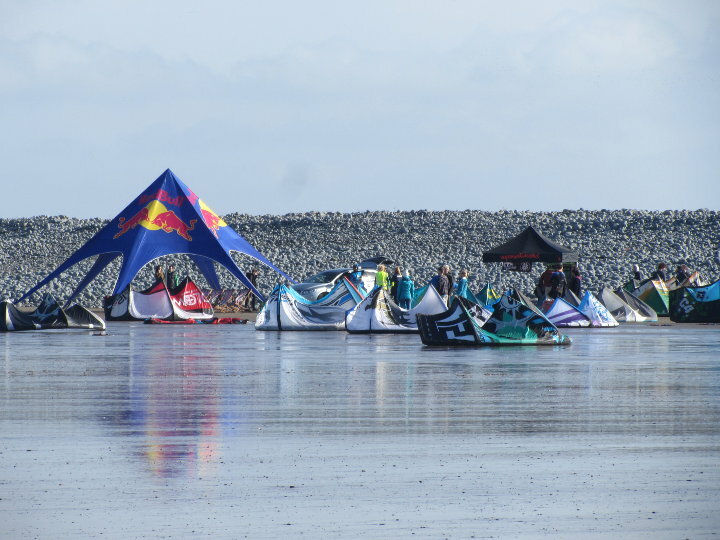 There was a kite surfing meet up going on, but no wind so all the kites were flapping around on the sand. 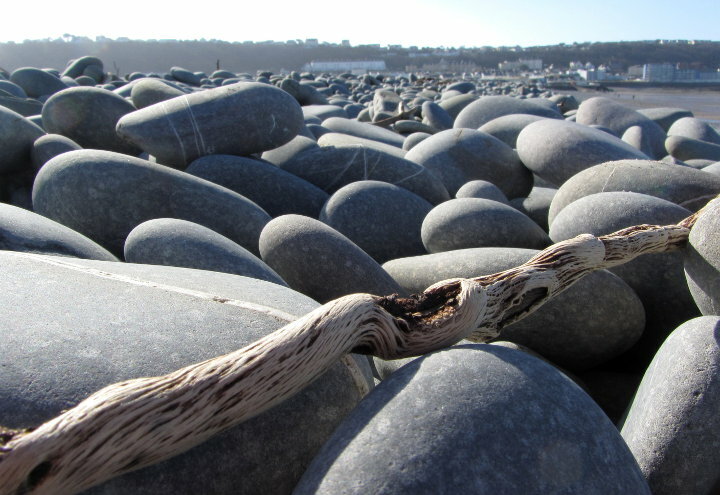 I found this intriguing piece of driftwood, which I did a quick sketch of. I thought it looked like Harry Potter’s wand! We grabbed a coffee and sat on the seafront for a while, before buying a few picnic bits (pork pies and apples!) and heading over to Appledore. 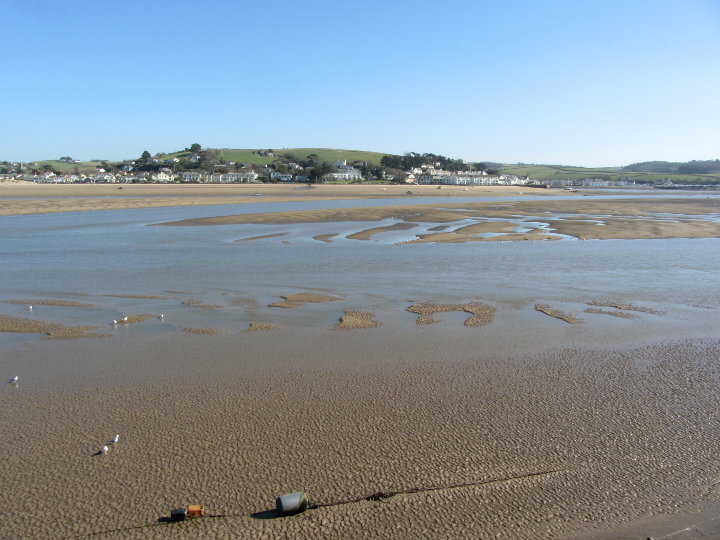 This photo is looking over at Instow with the tide going out. After our picnic, we sat in the sunshine at a pub. The sun looked beautiful through the bubbles of my lemonade! To update you on my 52 Faces challenge, this is number 10! Robin Williams was suggested by Jenny on Facebook as a tribute to a great actor, and from what I can gather, a lovely person. Thank you for reading to the end, see you next week! I always love looking at your drawings, they are so full of details. It’s great to see some pictures of the outside world after such a cold and dreary winter. Oh I know! It’s so nice to finally see winter on its way out! Thank you, he was really fun to draw! 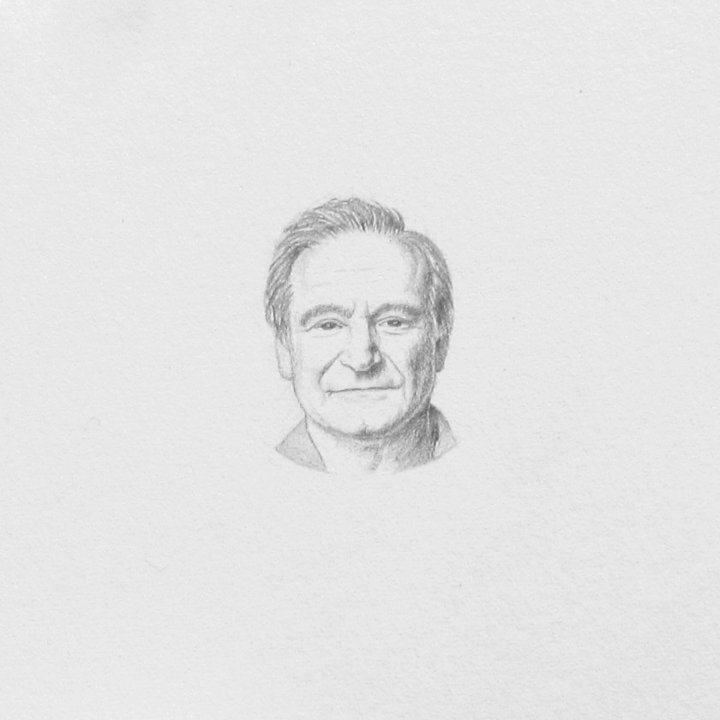 What a lovely tribute to Robin Williams, he was such a great actor. Oh I am really loving your photos so crisp and clear. 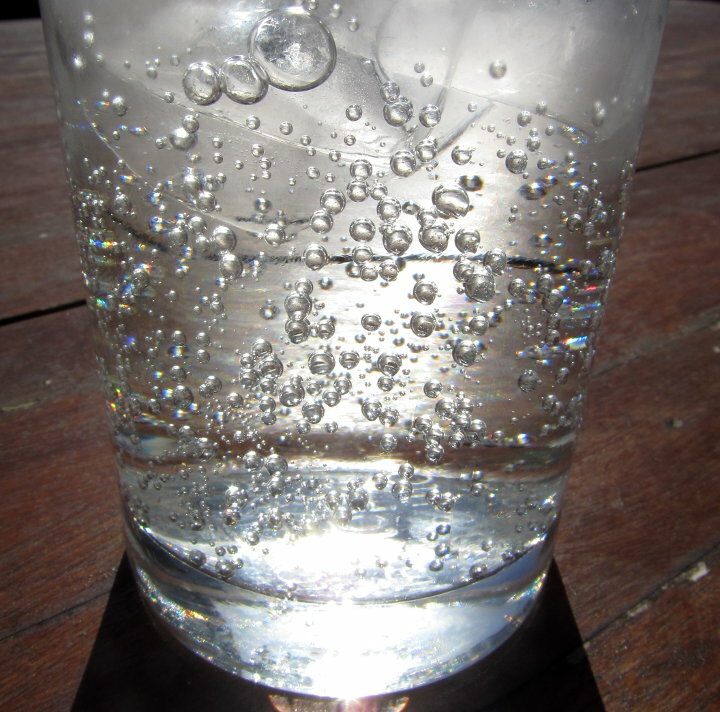 The bubbles in the lemonade are wonderful. Have a lovely week. Thank you! It has been a bit chillier this weekend but hopefully warmer weather is on its way again! Thank you! I hope the warmer weather is moving up your direction now, although it’s been a lot colder here over the last few days! 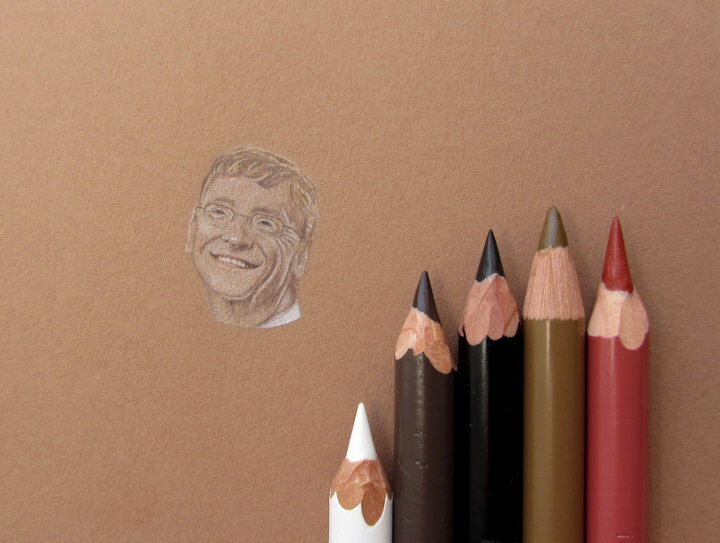 More amazing teeny tiny portraits. I’m in awe! How fantastic living so close to the sea, when the weather is unexpectedly lovely you can just take a quick trip. We live as in land as is possible (Coventry – just a few miles from Meriden) so as close to the middle/as far from the sea as you can get! It is really nice to just pop down to the beach after work or on a sunny weekend, I’m not sure what we’d do without it! Your tiny faces never cease to amaze me!! 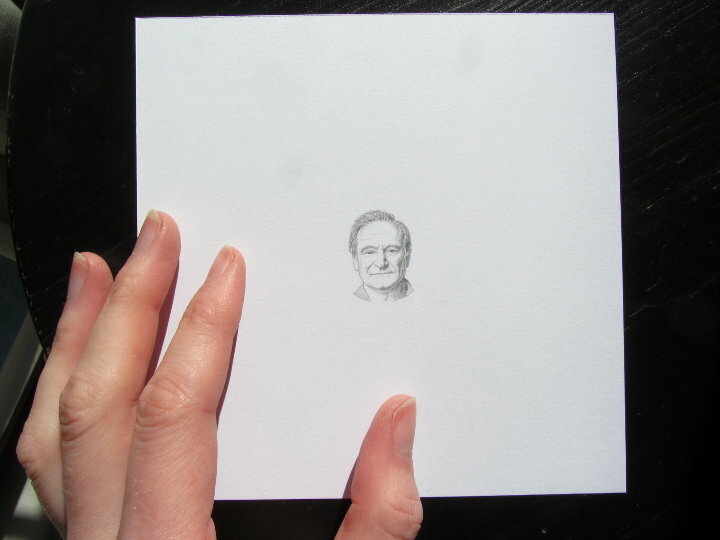 I still can’t get over how you can sketch such amazing faces – and they’re so tiny!! lol Wonderful. Someone needs to hire you. Your work is fabulous. Love the photos, too. I would SO love to squoosh my toes in sand right now…rather than snow! Hehe, I’d love to be hired as a mini portrait artist! I’m not sure it’s quite warm enough just yet to squoosh our toes in the sand, but certainly not as cold as snow!